With the continuous support and sincere efforts put by our experienced professionals we have been able to provide our clients an effective range of Temperature Controller. 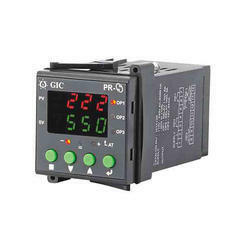 Our provided controller is well manufactured under the guidance of our experienced professionals using premium grade components and advanced technology. 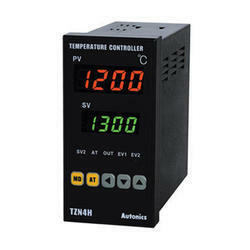 We have gained a huge pleasure in the industry by offering a wide range of Humidity Temperature Controller. With the vast experience gained in the field of plastic processing plants waveform controls has developed Heating Controller for Plastic Extruders that are efficient, accurate and cost effective.